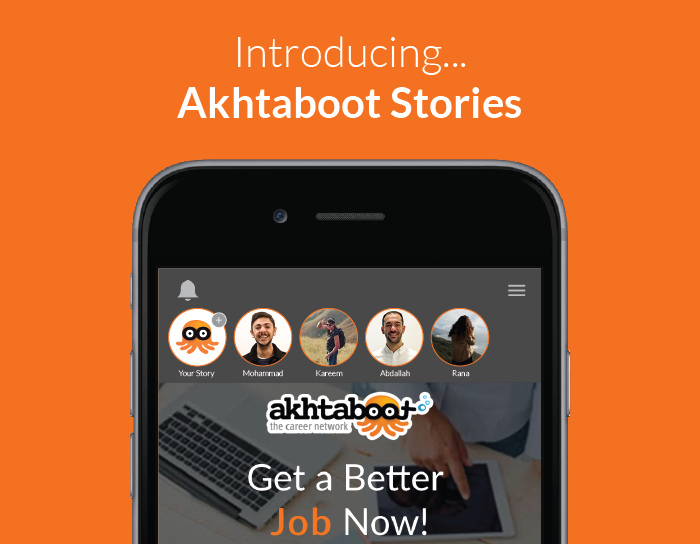 Starting today, our job seekers can begin to see Stories on their Akhtaboot Mobile App. Job Seekers can now take videos and photos of their everyday moments and even share it with hiring managers. 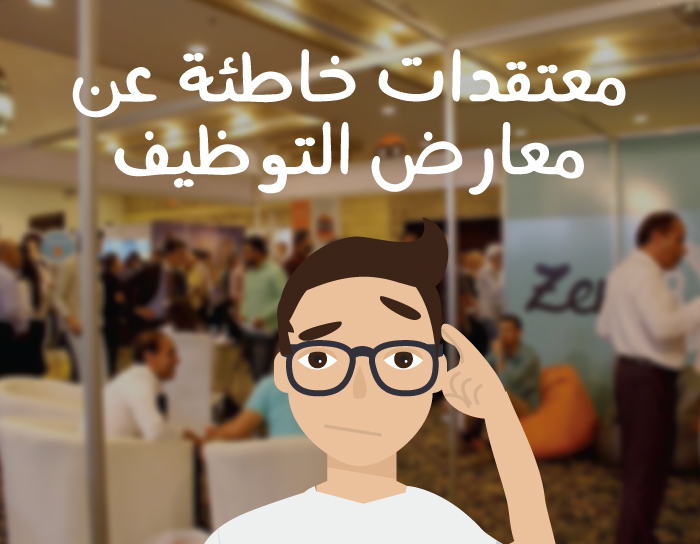 Now, with stories on Akhtaboot App, it’s easier than ever to stay in touch with companies while giving them an insight about your character as a potential candidate. 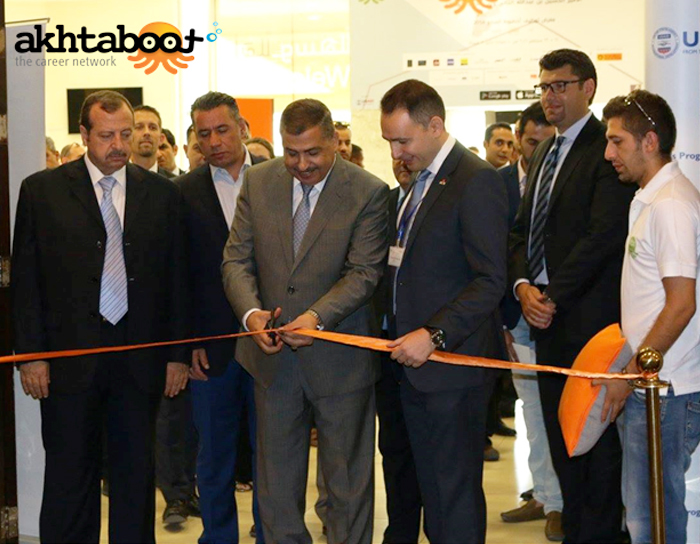 More than 50,000 people have downloaded the Akhtaboot App to discover new vacancies and apply to jobs on-the-go. 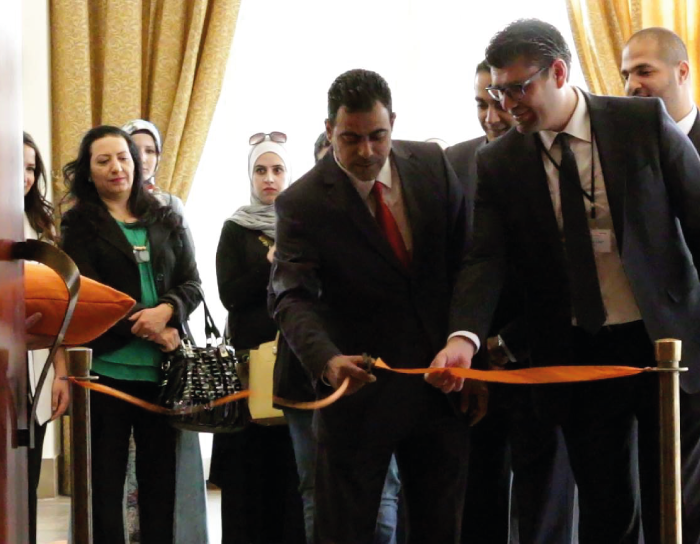 The new stories section will highlight the most interesting stories from across Akhtaboot’s regional community. 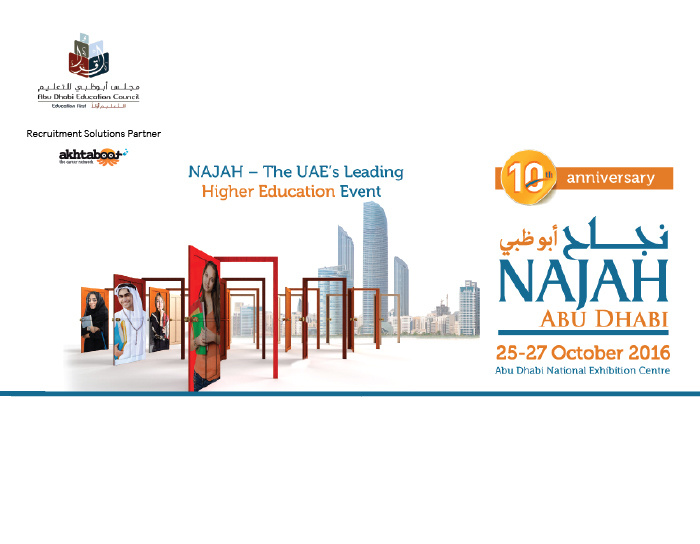 Add a human touch to your job applications– showcase your true personality to potential employers; it adds value! 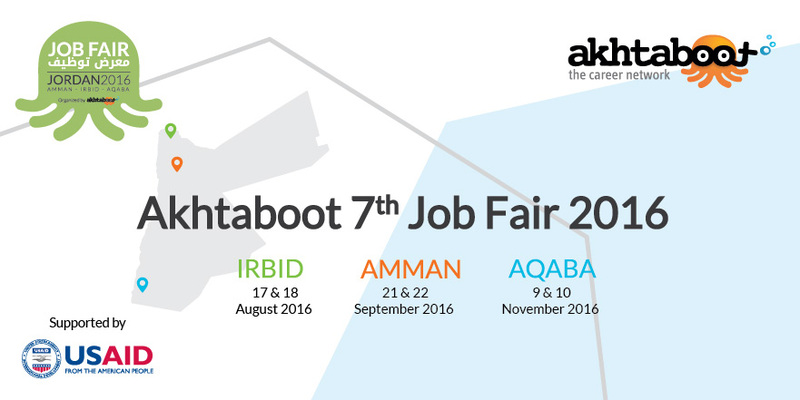 Amman, Oct. 17th 2016 – Under the Patronage of His Royal Highness Crown Prince Al Hussein bin Abdullah II, Akhtaboot – the career network (www.akhtaboot.com) is proud to announce that it will be holding “Akhtaboot 7th Job Fair 2016 – Aqaba” – Aqaba’s biggest career event, on the 9th and 10th of November 2016 at The InterContinental Hotel Aqaba, Dhana Hall. Job seekers often complain about the behaviors of recruiters during interviews. From not getting a call back, to not being knowledgeable about the job descriptions, these are some of the things that job seekers often pinpoint during the recruitment process. It can be frustrating and it makes us wonder why we didn’t make the cut. Akhtaboot asked, and job seekers answered; here’s what job seekers think about recruiters of today. 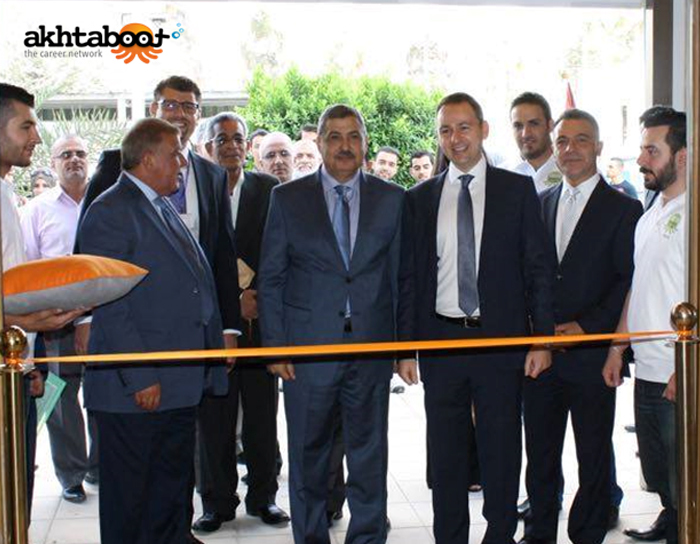 Akhtaboot – the career network (www.akhtaboot.com) announced that it will be powering the recruitment section of MS Pharma, one of the fastest growing pharmaceutical companies in the META. 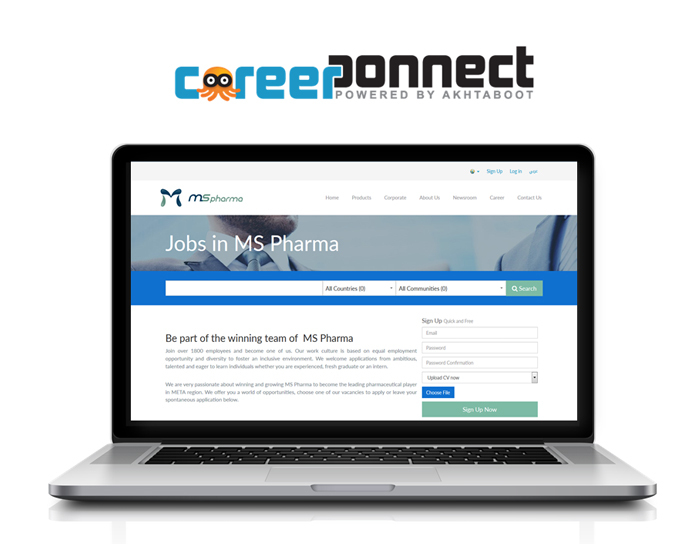 Career Connect solution – powered by Akhtaboot – will provide MS Pharma with their own fully branded and customized careers section (http://careers.mspharma.com) with the ability to post unlimited job vacancies while receiving job applications directly onto their own website (http://mspharma.com).